as the title states i'm looking for a guy called marc noonan. he [along with a couple of other 3d artists] was working on a project and went dark about 2 months ago. he was working on some things for me and has some files that i send to him. i would be interested hearing from anyone that has had work done through marc to see where things stand [e.g. was the worked completed? when was he last in contact with you? anything to report about his rl and what's going on?]. if you're on facebook, do me a kindness. let me know if he's around on there and pass on this message. p.s. you can also use this thread as a way of a shout out to whoever you're trying to contact. I haven't seen/heard anything from Marc in a few months. He is usually quite responsive. He's done work for me in the past, mostly stuff he's already made on his own or variants, although I did give him some 3D designs that he cleaned up/made printable in 1/2500. I'd believe he'd have every intention of doing right for you. I hope he is doing well. RL, health and/or finances might be affecting his activity. Trying to contact a modeller from Upwey, in Victoria (Australia). He is selling some 1/2500 Star Trek models on Ebay at the moment but Ebay won't let you share contact info through their message system. 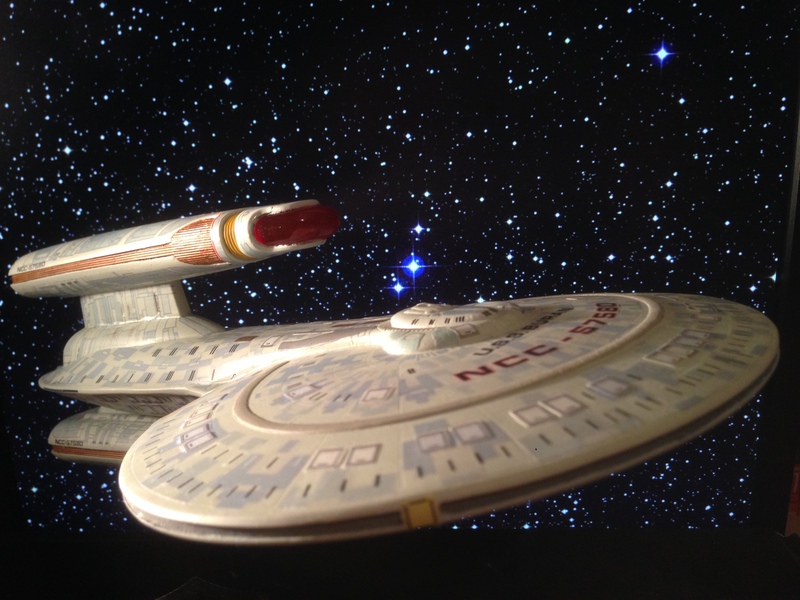 P.S- I'm not trying to contact the model seller to circumvent Ebay, I was just trying to find Star Trek modelling fans here in Australia (we are a very spread out bunch over here).